A great Caesar salad gets it’s greatness from a great dressing. This easy, homemade version will knock your socks off. 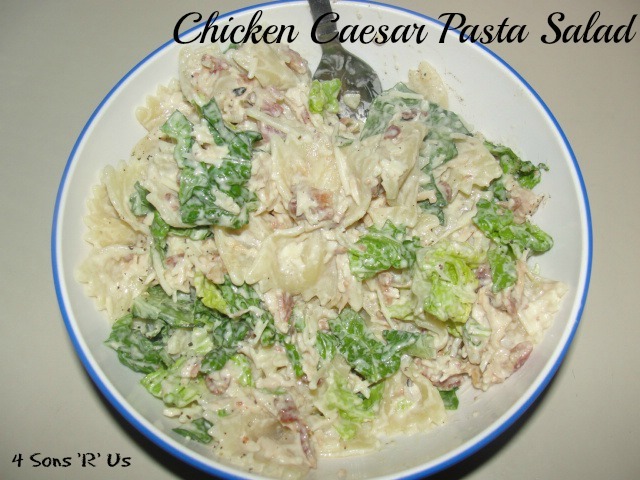 The hubs, a self-proclaimed Caesar salad connoisseur , approved of the authentic taste. Bonus for him? He didn’t have to worry about being served a ‘chemical cocktail’ (aka processed dressing) over his bed of lettuce for dinner ever again. The hubs can be touchy about such things. Even better for me? This recipe doesn’t have anchovies. Anchovies give me the creeps. I didn’t even know that’s what gave Caesar the tangy bite I loved so much until my early twenties when a friend told me mid-bite of, you guessed it folks, Caesar salad. First I freaked out, then I had a mild panic attack, and felt like my throat was constricting blinking back tears and trying not to gag. Then I couldn’t even look at my salad, let alone eat it. It was a whole year before I could even think about eating it. Not my finest hour, err year. But hey, time can fix anything, right? Wrong. 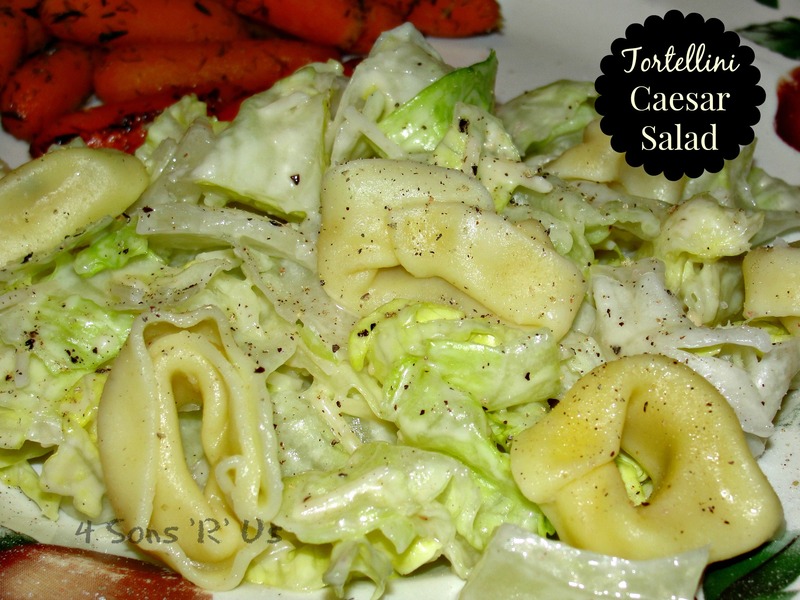 You did know Caesar dressing usually has anchovies in it…right? If not, sorry I told you. Spoiler alert! A long while later a quick search of the all-knowing Google proved that I could still get the taste I craved without getting the willies. A host of tangy ingredients, and a good bit of garlic, cover beautifully for the absent anchovies. 1. Add all of the ingredients to a food processor or blender, and blend until completely incorporated. 2. Slowly add in a little bit at a time, while continuing to blend, 1/4 cup of olive oil. Blend until the dressing has emulsified. 3. Refrigerate until chilled, so that the dressing thickens, and continue to refrigerate any leftovers for up to a week. I pretend I don’t know what’s in Caesar dressing. But Worcestershire sauce has anchovies in the ingredients too. The Lea & Perrins Worcestershire I buy has anchovies on the list but I’ve heard there are vegan versions without them. Thanks for bringing this to FF! Ooh I will have to try this out. I love caesar dressing so much, it’s my favourite dressing but I always use pre-made stuff because I don’t want to deal with anchovies! I don’t mind that they’re in there because I can’t see them, but if i make it myself I’llhave to and I think that’ll put me off! But anchovie free? sounds perfect! 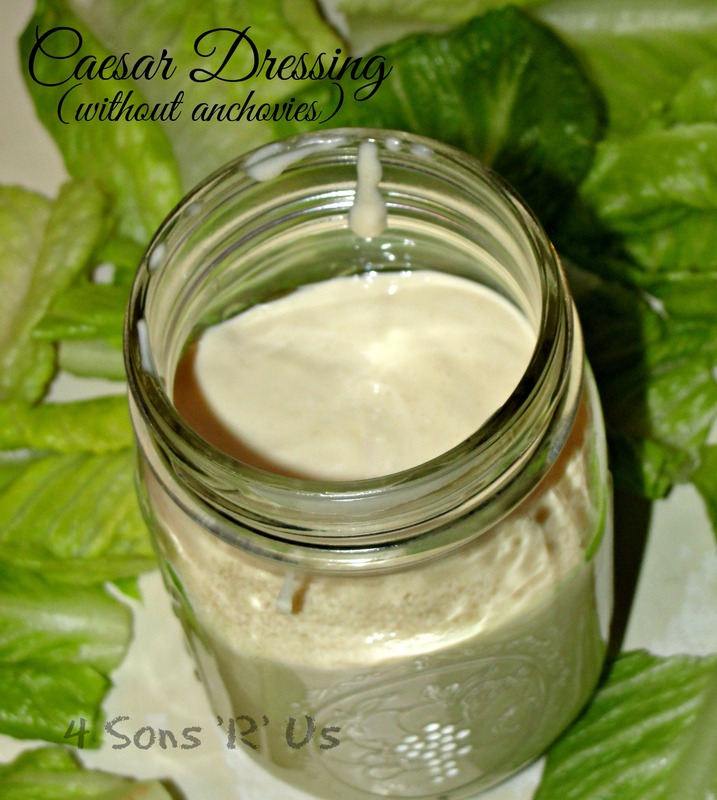 Your Homemade Caesar Salad Dressing looks so good, can’t wait to try it! Hope you have a great week and thanks so much for sharing with Full Plate Thursday.